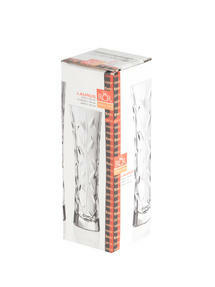 Add a touch of sparkle to your home with this gorgeous crystal vase. Made in Italy, the high quality design is perfect for creating a centrepiece at a dinner party and is guaranteed to impress any guest. 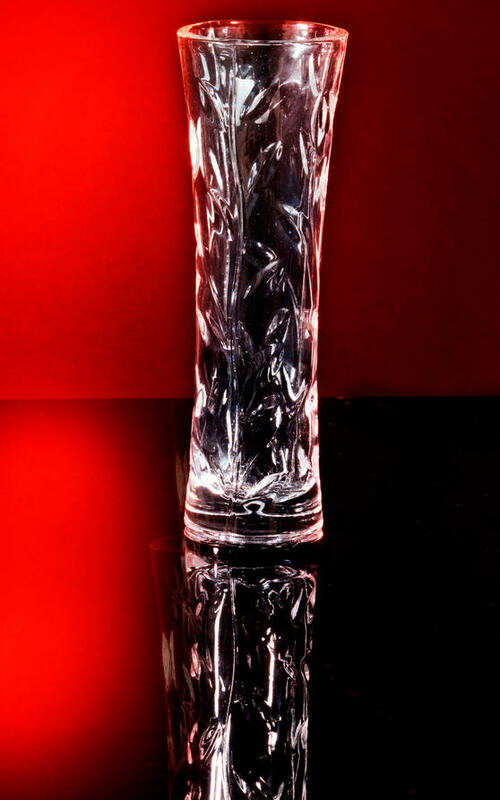 The brilliant clear crystal adds a timeless look of elegance which, when filled with beautiful fresh flowers, will boost any room and create a contemporary twist on a classic look. 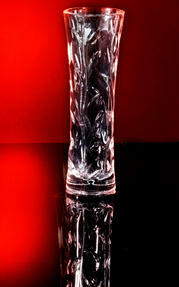 Whether you are looking to start a crystal collection or simply refresh your home, this vase is a sublime addition. If you want to refresh the look in your home then this RCR Crystal Laurus vase is a fabulous addition, adding luxury and sparkle. 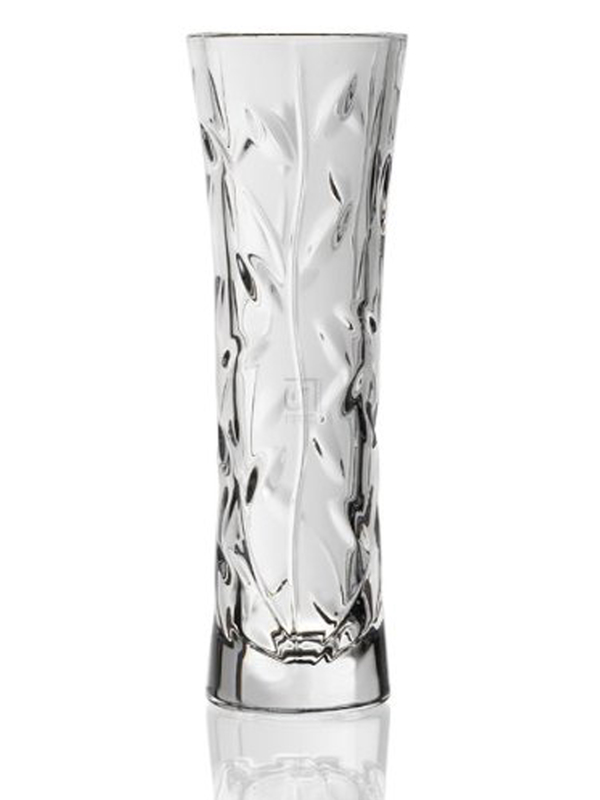 This crystal vase will look stunning in any setting and is ideal for holding fresh flowers, making your home look bright and welcoming. 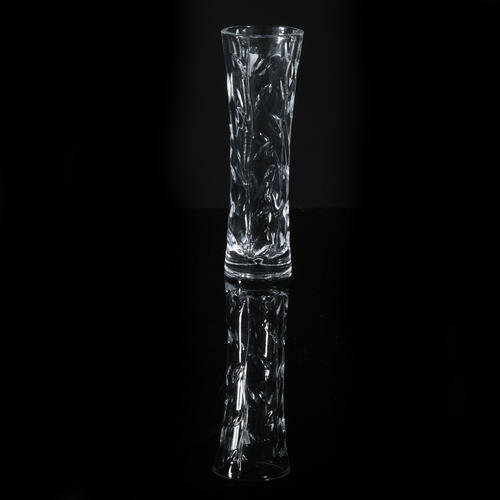 With a capacity of 190ml, the thin vase has an intricate design and tapers down from the widest point at the top towards a smooth base. Place a bouquet of flowers in the vase and position in the middle of your table to make an impressive centrepiece for a dinner party.